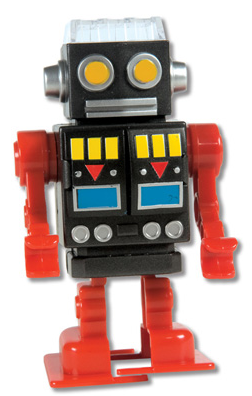 Did anyone else do some online shopping yesterday for Cyber Monday? 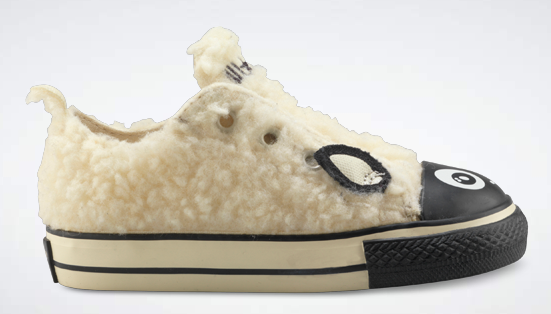 I did- I came across the outstanding animal sneaker collection on the Converse website, and couldn’t help myself. 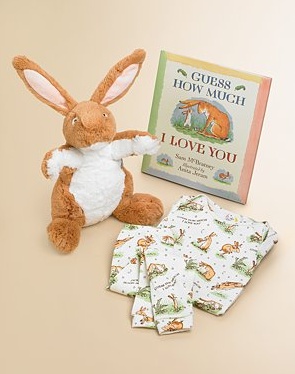 I highly receommend that you hop over to the site immediately… also make sure you check out the Dr. Seuss collection because it is equally as fantastic- I bought 2 pairs for my nephew! November 30, 2010. 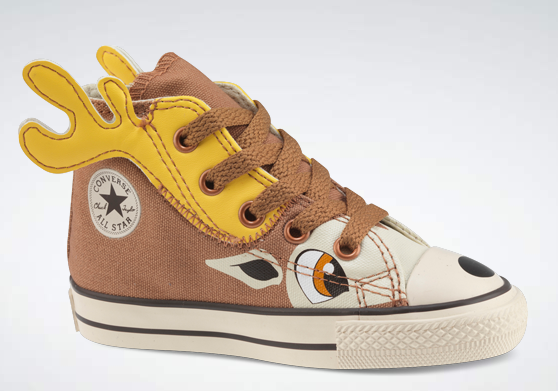 Tags: converse animals sneakers, converse kids collection, converse kids sneakers, cool holiday gifts for kids, cyber monday converse, kids christmas shoes, kids holiday shoes. Uncategorized. Leave a comment. 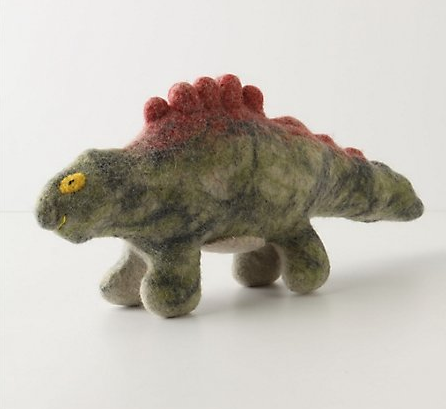 For some reason dinosaur paraphernalia has been jumping out at me this week- don’t get me wrong, I’ll take it! 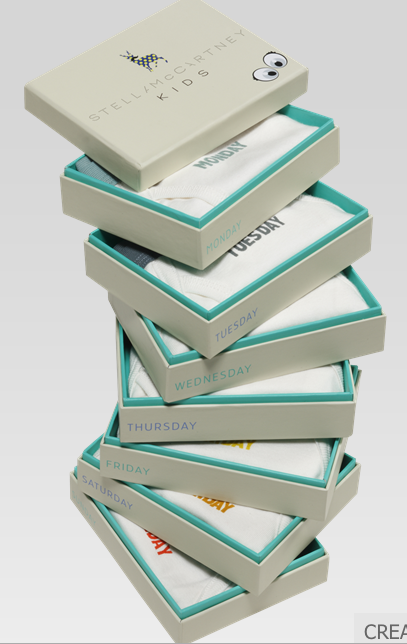 Today, I came across these days of the week organic undies from Stella McCartney’s new kids line… loves them! November 24, 2010. 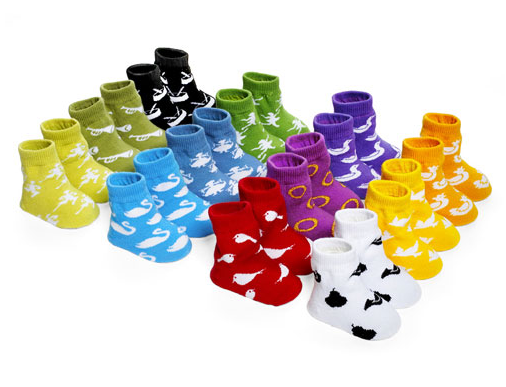 Tags: boys days of the week underwear, dino days, dinosaur days of the week underwear, dinosaurs kids, kids days of the week underwear, stella mccartney kids clothing, stella mccartney kids line. Uncategorized. Leave a comment. 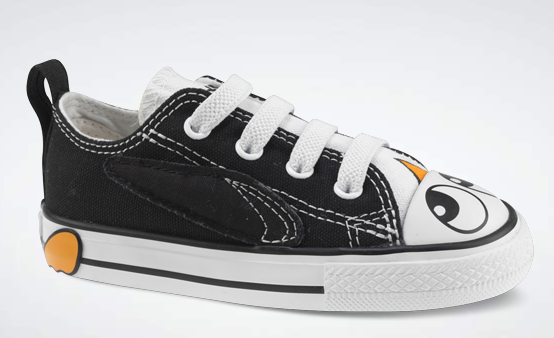 Sometimes things fall into place a bit too perfectly to be classified as a coincidence, don’t you think? Well, that is exactly what happened today when I was clicking around on a few different sites. I came across these dinosaur tribute necklaces from Candace Ang, and thought I should post them for a bit of Mommy & Me matching with the plush dolls posted this morning. November 23, 2010. Tags: candace ang jewelry, candace ang necklaces, coincidences, coinkydink, dinosaur necklaces, matching mommy & me pieces, mommy & me. Uncategorized. 2 comments. 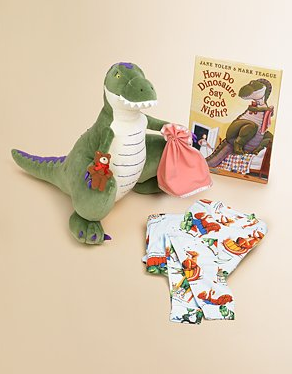 Aside from their cozy adorable-ness, who doesn’t love the names Talia T-Rex, Saul Stegosauras, and Terrence Triceratops? 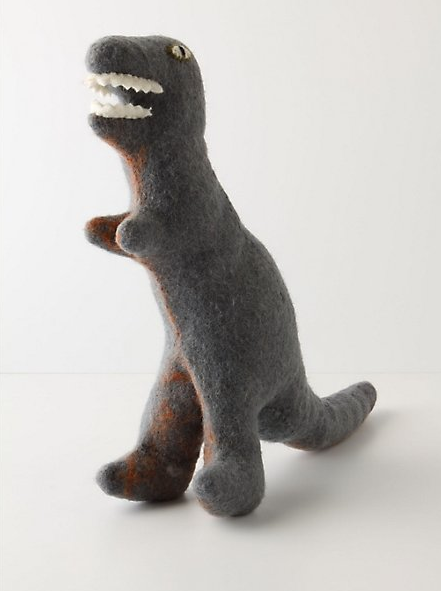 These wool dinos, available at Anthropologie, are A- Ok in my book. November 23, 2010. 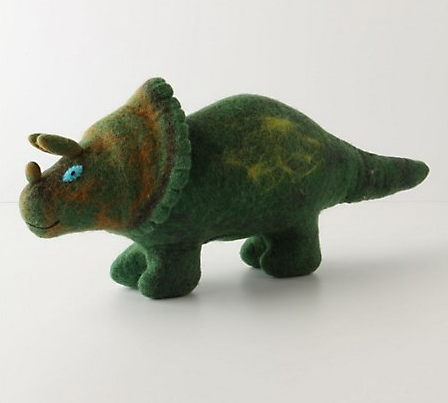 Tags: anthropologie kids, best plush toys, dinosaur plush toys, dinosaur stuffed animals, prehistoric dinosaurs, stuffed animals kids, wool stuffed animals. Uncategorized. Leave a comment. November 22, 2010. 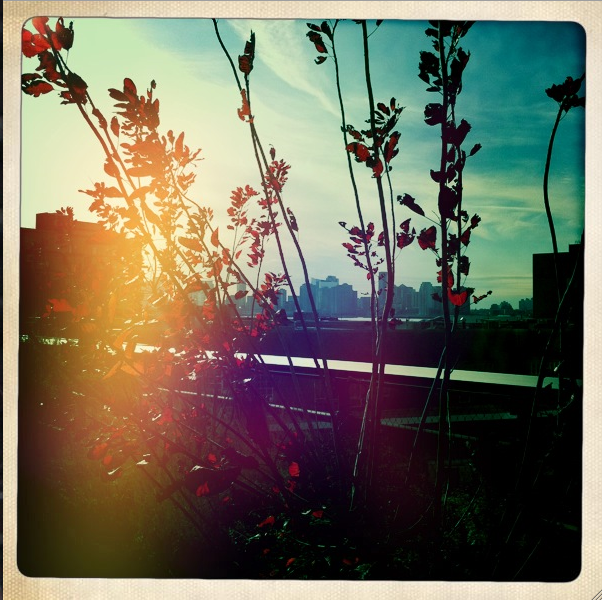 Tags: high line manhattan, hipstamatic app, inspiration, iphone apps best, the high line west side highway. Uncategorized. Leave a comment. Once again, Eleni’s has knocked it out of the park with their advent calendar cookie box. I love advent calendars, and what better way to celebrate the holidays than a cookie a day!? 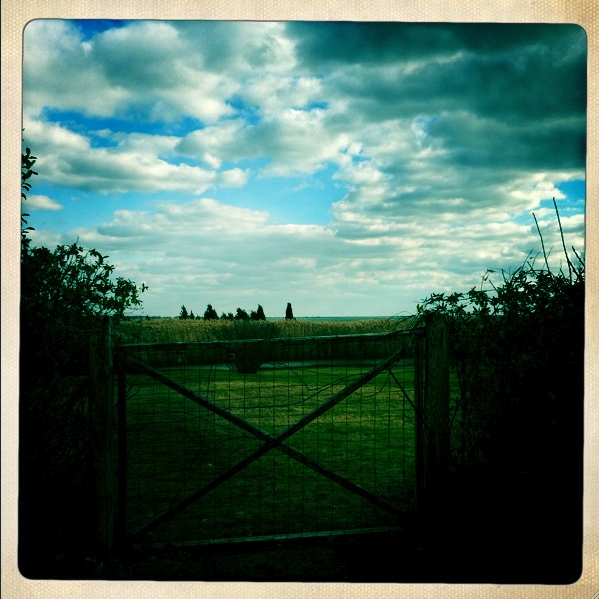 November 19, 2010. Tags: advent calendar, advent calendar cookies, best advent calendars, eleni's advent calendar, Eleni's cookies, eleni's cookies ny, holiday cookies. Uncategorized. Leave a comment. 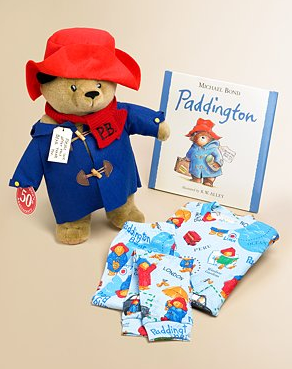 These book-pajama-toy gift sets, available from Saks Fifth Avenue are quite possibly the best gift you could get a small child. 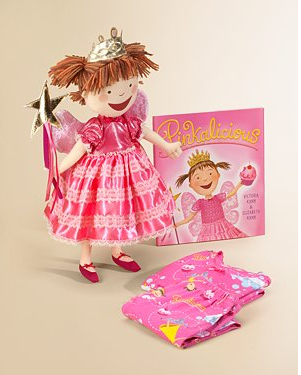 My nephew loves Pinkalicious… wondering if it crosses the line to get him some pink pjs- hah!? November 19, 2010. 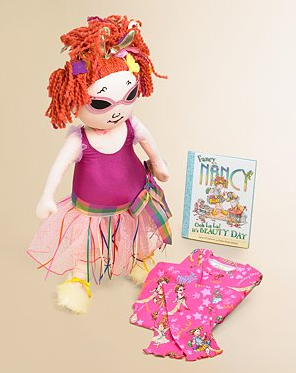 Tags: bedtime stories, bedtime story books, best kids gifts, fancy nancy gift set, kids gift guide 2010, kids gifts, paddington bear gift set, pinkalicious gift set, saks fifth avenue kids. Uncategorized. Leave a comment. Ok, I’ve done it… I can’t stop looking up Christmas stuff- I have the Christmas bug a tad bit early this year. Anyway, I found these really great 12 days of Christmas socks from Trumpette, and think it is an adorable gift idea. November 17, 2010. Tags: trumpette 12 days of christmas, trumpette baby gifts, trumpette christmas socks, trumpette socks. Uncategorized. Leave a comment. 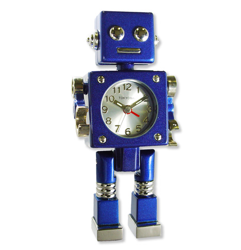 I love the classic look of these robot clocks, and pencil sharpeners. 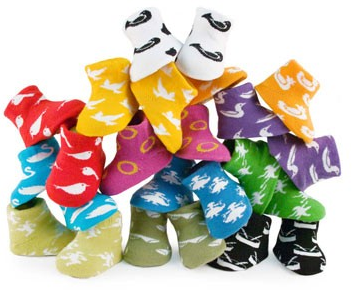 I think they would make a great holiday gift for any girl or boy! November 16, 2010. 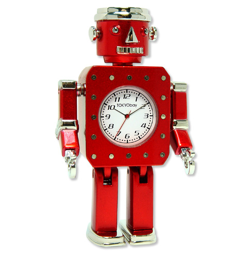 Tags: kid robot, kids holiday gifts, metal robots, old school robot tys, robot clocks, robot kids toys, robot pencil sharpeners. Uncategorized. Leave a comment.